On a much lighter but interesting note, induced basically by foreign influence, is how the names of different beaches have been “changed.” Here are a couple examples of beaches in the North Pacific, and their real names. 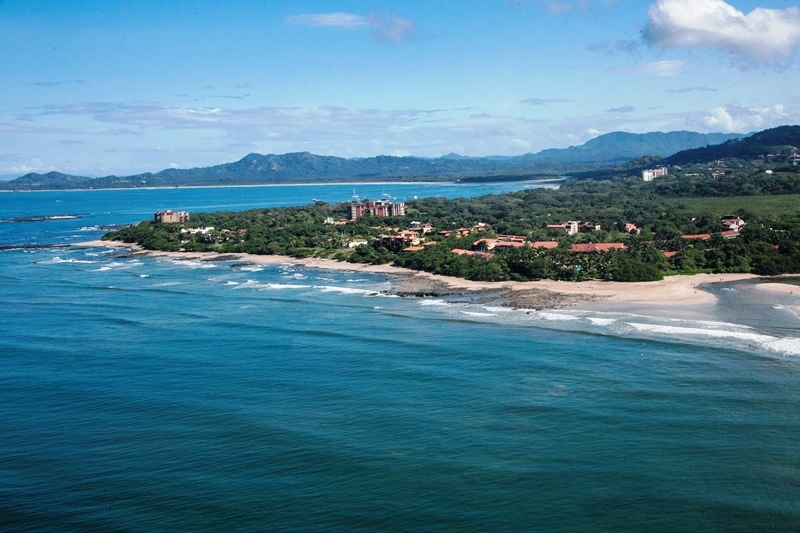 The stretch of rocky beach between Punta San Francisco, Tamarindo, and the Barceló Hotel is mistakenly call Langosta by many. Playa Langosta actually starts on the other side of the estuary where Hacienda Pinilla begins. The real name of this stretch: Barco Quebrado. Playa Flamingo. Real name: Playa Blanca. Sugar Beach. Real name: Pan de Azucar. Bahia Piratas. Real name: Playa Real. A famous surf spot in the beautiful National Park of Santa Rosa that many call Witch’s Rock is actually on Playa Naranjo and the big rock island in front of it is what is called Witch’s Rock, or Roca Bruja. The examples can go on and this will probably continue, but no worries, Pura Vida. In past articles, we have talked about different aspects of the local market and it’s slow but steady recovery. Of course, there are many variables that directly and indirectly affect the Costa Rican Real Estate market, but predominately, especially here on the coast, we are most influenced by what happens in the USA. The slow but consistent increase in sales here can be reflected from the agonizing but sound recovery in the US. As the US potential buyers become more confident in the US economy they have returned to viewing our coast as a reliable and politically stable place to invest. We are also benefiting from an increase in clients from Europe. Throughout this recovery, and more noticeably a bit over a year ago, these couples, families and investors have been trickling down here and buying up properties, mostly from distressed sellers, but also from many of the prime properties. We are beginning to experience a delayed effect from the past recession where we went through a period of around three years where no new homes, etc., were built here. This, along with the recent spurts of sales, is reducing the quality inventory in our area. There are still some very nice Homes and Condos available, but 2014 is already proving to be full of activity, so just how long our quality inventory will be available turns into an interesting question. Regardless, now there are new homes and townhouses being built here and new Businesses opening in Tamarindo, allowing us to feel a confident sense of optimism for the future of this beautiful and culturally diverse town. 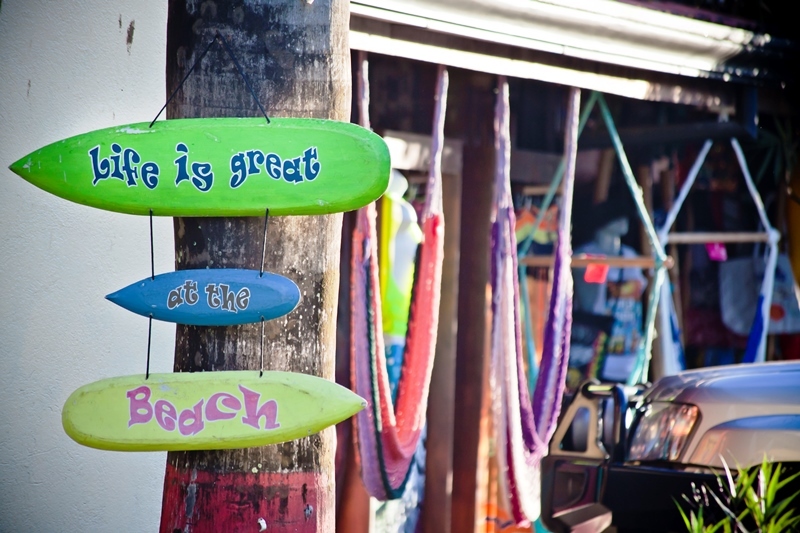 Give us a call, or e-mail us, at ABC Real Estate and we will be happy to help you find your dream piece of the tropics. I hope you all have a prosperous 2014. We have just updated our website with a clean, simple look to show off our stars – the amazing properties we have to offer! Check it out at www.abccostarica.com, and let us know what you think.